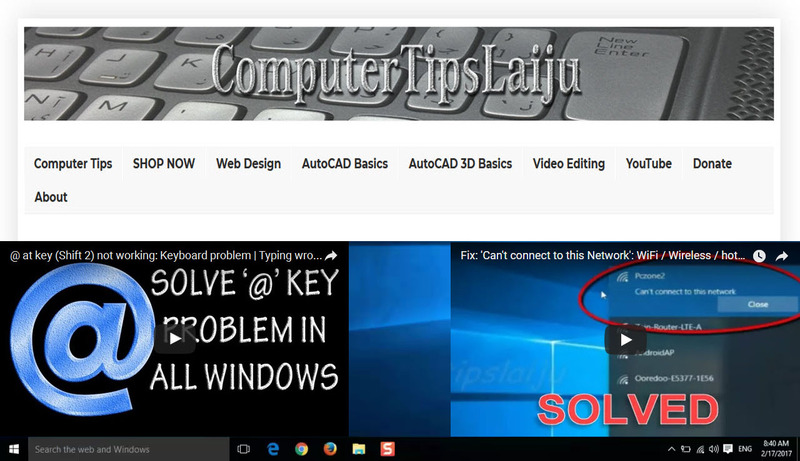 This video will show you how to draw rectangles in autocad. We can draw the rectangle in different ways. After choosing the rectangle tool, we can just specify the first corner and opposite corner without any dimensions just for rough drawing. After choosing the first point, we can right click and specify the dimensions. Width and height dimensions. After choosing the first point, we can right click and choose the angle from x axis and after that we can specify the opposite corner point or we can right click again to specify the dimensions. how to draw using a specific dimensions and how to draw in a specific angle. All these commands are almost similar in all versions of autocad.